The Makeup Show is Coming! 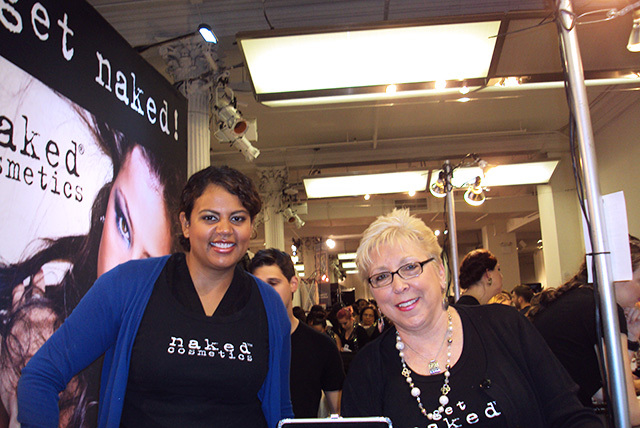 One of the greatest makeup events of the year is coming to NYC May 4-5.
a full schedule of seminars. 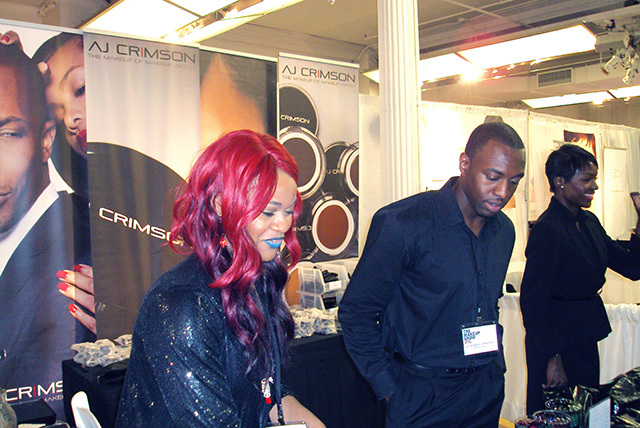 Log onto http://www.themakeupshow.com for a full list of cities and dates for the show. See below some of great people and companies I met at the last show. Can’t wait for May! http://www.nakedcosmetics.net is a professional line that features highly pigmented powders that can be turned into multitasking products (nail polish, lip gloss, eye shadow, liners) with various mixing fluids. 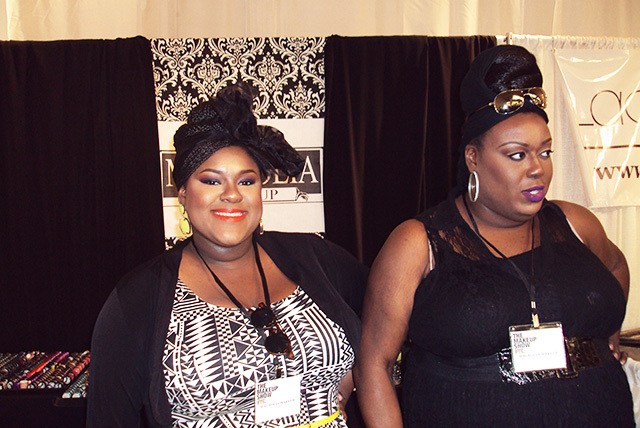 Check out vibrant pigments from New Orleans based Magnolia Makeup. Sisters and business partners! What could be better? Magnolia also provides makeup classes. 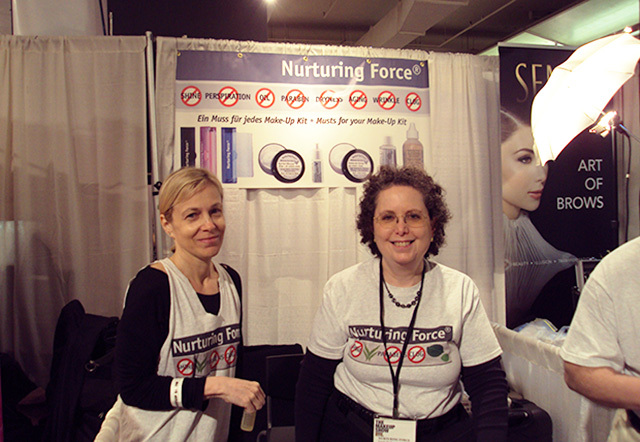 Nurturing Force is a professional line with healthy skin minerals and no parabens. 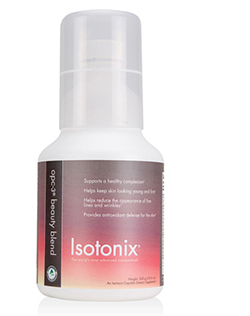 Check the makeup and skincare at: http://www.nurturingforce.com. P.S.-These ladies were super nice and gave me a few samples! We all know and love NARS. No explanation needed! 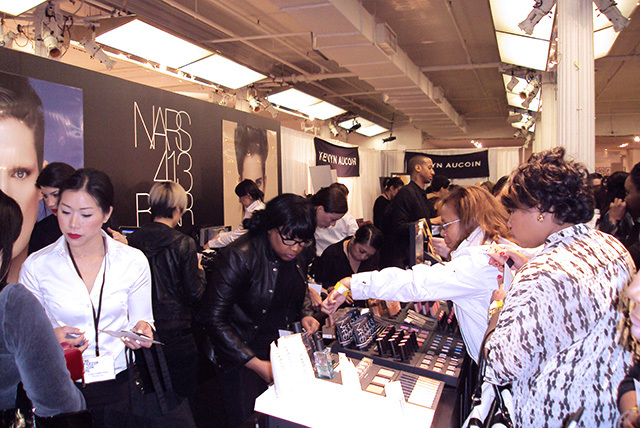 Available at Sephora, http://www.narscosmetics.com, and specialty stores.